These Austrians from the city of Vorarlberg started out in the 80's and issued a three track, cult followed EP, No War in 1987 as well as some demo recordings. They were not heard from again. Re-grouping in 2009 they released No War & More, a compilation album featuring the No War EP and some bonus tracks via Pure Steel Records. 2011 saw them issue their first full length in Mortician and now they have returned with Shout For Heavy Metal. 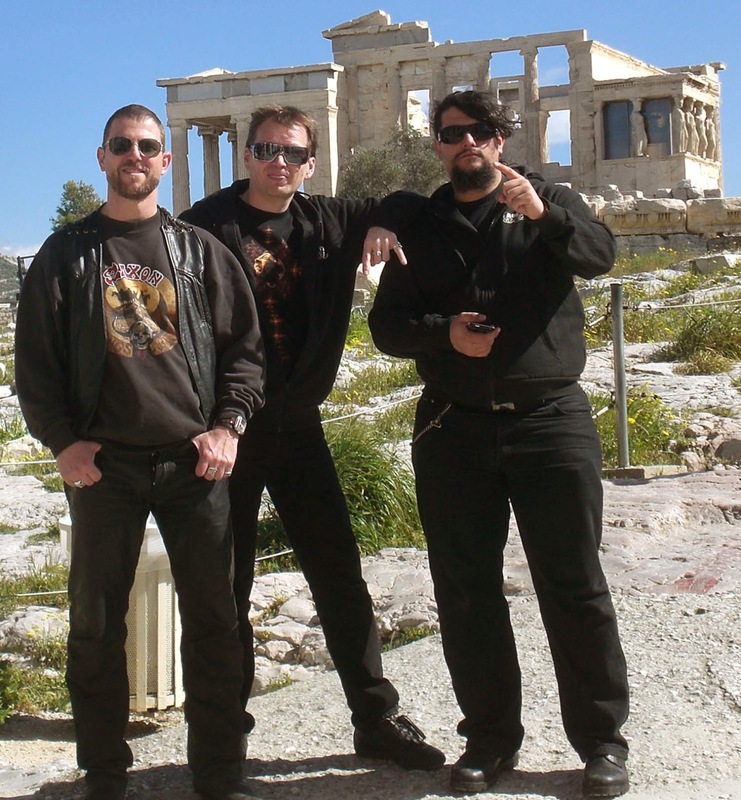 Originals Patrik Lercher (bass) and Thomas Metzler (guitar) have joined with new recruits Daniel Kahn (vocals) and Alex "Black Cat" (drums) for this latest outing. I guess you could say it took Mortician a long time to get going, but it seems they're not about to lose momentum now and thank God for that! listen. "Wrong Way" brings us back again, another ripping anthem and strong closer for the record. The promo photo included in the press kit only pictures three of the men and for crying out loud, do you think you could have put the cell phone down during the photo shoot??? The more I delve into and play Shout For Heavy Metal, the more Kahn's vocals settle in with me. He seems to wear several hats and displays just as many vocal styles, usually more than one during each track. From the growly/gravelly to strong and clear to high pitched, sometimes seeming almost like there's shared vocal duties with another member. Is it Priest/Maiden/Accept/Saxon? No, but it is chock full of 80's style power riffs and does their obvious influences proud. 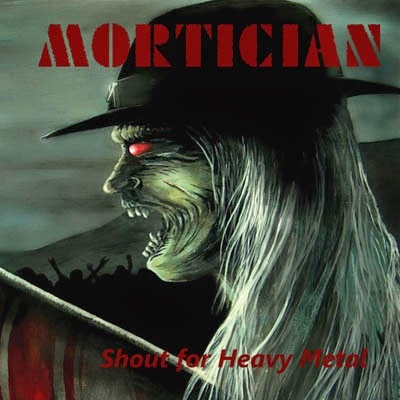 I'll be shouting for heavy metal today as I search out 2011's Mortician for purchase!